I made these cards for DESIGN in PAPERS using a die from American craft and the Wanderlust collection. I cut out the word love from a piece of patterned paper and also from a piece of white cardstock, making sure to keep the two little inside pieces. I put the white word in the hole in the patterned paper and got this lovely card. 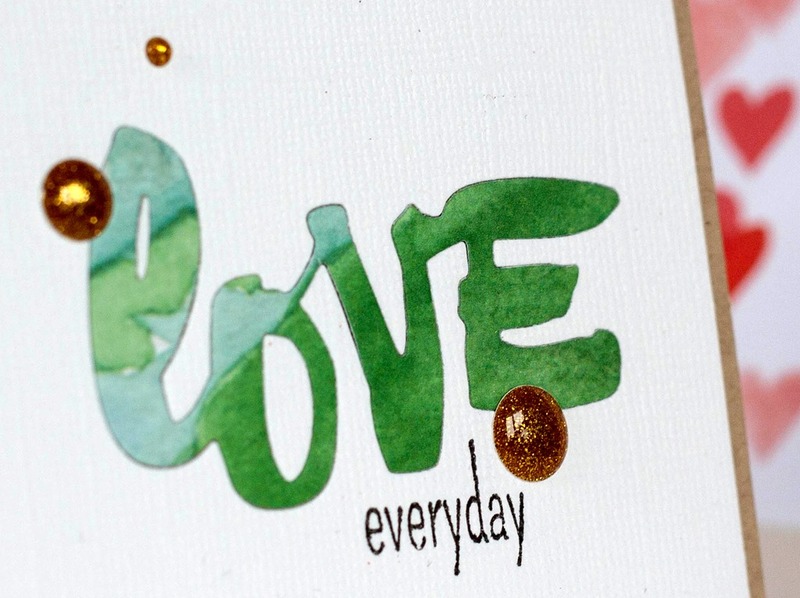 I embossed some wood veneer as decoration and added the word you with translucent letters. Cute! 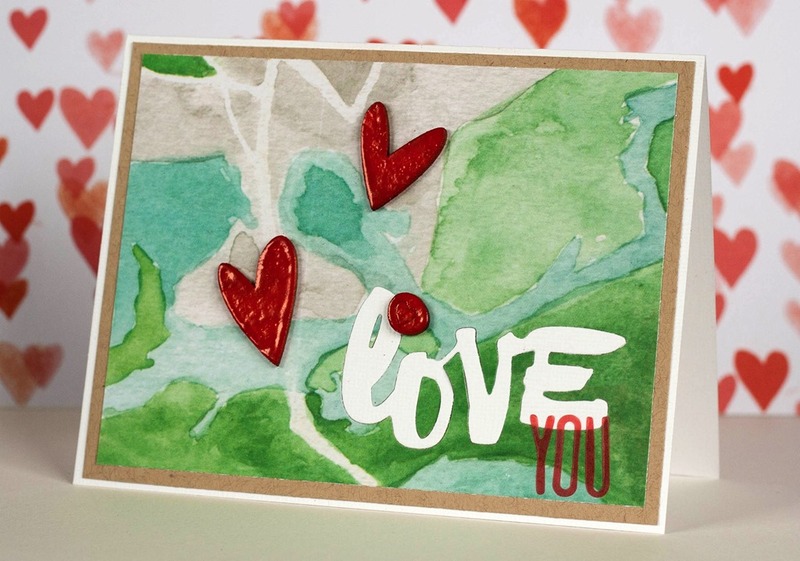 When I cut the word from white cardstock I made another card from that piece of cardstock. 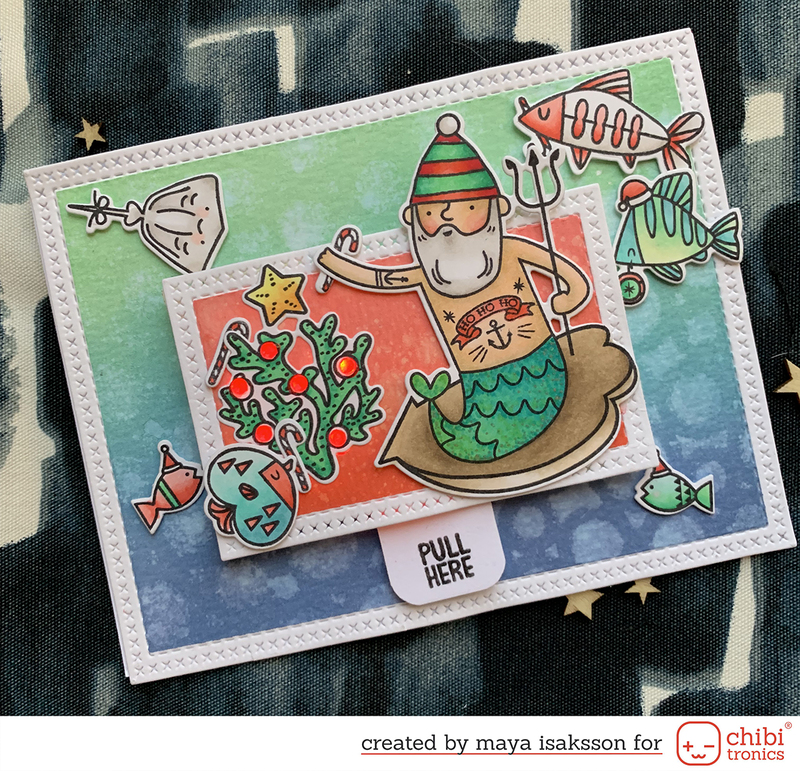 I put the patterned piece in the hole in the cardstock and got another card. This one I love. 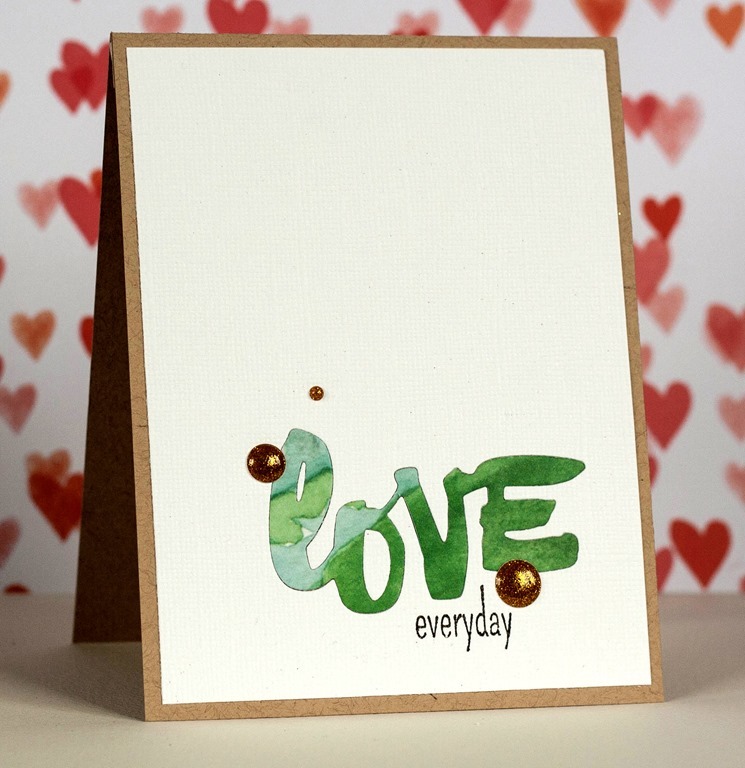 I just stamped a everyday below and added three glittery enamel dots. It’s very CAS and very very pretty. I’m happy! I could make a ton of these. I had to stop myself from trying all of the patterns to see wich one looked best. I think this map print was so pretty on these cards. I'm in the A Blog Named Hero DT!